We have officially hit the halfway point of the fantasy season! 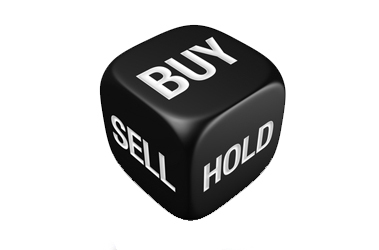 Trading for your most powerful possible starting roster is more important than ever now. This is a great point in the season to really start looking around the league at who has the easiest strength of schedule over the back half of the season. If you’re a team who started strong it’s also a great idea to look at guys on your roster and what their schedule looks like in the fantasy playoffs which is generally Weeks 14-16. If you have loads of guys on your team who are boom or bust with really poor matchups through the final stretch, those are players you should be looking to push on the trade market. With all that being said, let’s take a look at some players who you can buy low that could be stretch run hero’s and guy’s you should kick to the curb who could hurt your chances at bringing home a title. 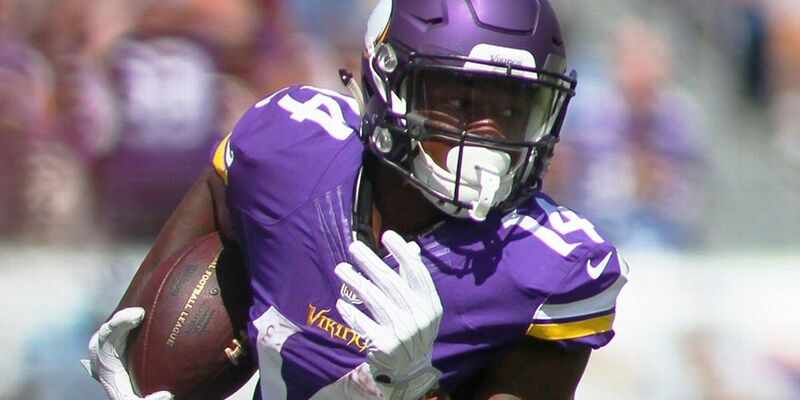 Before the season had started both Adam Thielen and Stefon Diggs were seen to have almost identical value in fantasy football. A solid gap has steadily grown as Thielen is threatening to break Calvin Johnson’s record of 8 consecutive games over 100 receiving yards. Diggs, on the other hand, has only managed 66 receiving yards over his last two games combined. The silver lining to Diggs’ recent slump is that last week he still saw 15 targets in the passing game and has seen double-digit targets in 5-of-7 games all season. The opportunity continues to be there and as Diggs has shown us this season, he is a great bet to turn those opportunities into big games any given week. Despite his down two week stretch, Diggs still ranks fifth amongst all wideouts with 48 receptions this season on 74 targets. His 9.8 yards per reception so far this season is actually a career low and substantially lower than last season’s mark of 13.3 YPR. We could see that number inch closer to the mean over the back half of the season and with Diggs averaging 10 targets per game, he could still very easily provide the exact same upside and consistency as Thielen. Another wideout worth targeting in trade negotiations as we head into Week 8 is Lions PPR maven, Golden Tate. Tate has been in a bit of the slump over the last two weeks as he hasn’t eclipsed 5 receptions or 42 yards in a game during that span and is coming off a season-low 36 yards last week. Tate has also been held out of the end zone ever since his big 8/132/2 line back in Week 4. Tate has been a model of consistency over the last four seasons totaling at least 90 receptions each year. There is really no reason to believe that streak can’t continue this season and we could see Tate continue to pile up the receptions as the season goes on. What also makes Tate an attractive target is the fact that his 12.6 yards per reception this season is the highest he has seen since his 2014 Pro-Bowl campaign. Tate is also still the clear-cut leader in essentially every receiving category on the Lions this season. This is a great opportunity to try and buy Tate as your WR2 as a guy who can give you loads of WR1 upside over the final half of the fantasy season. 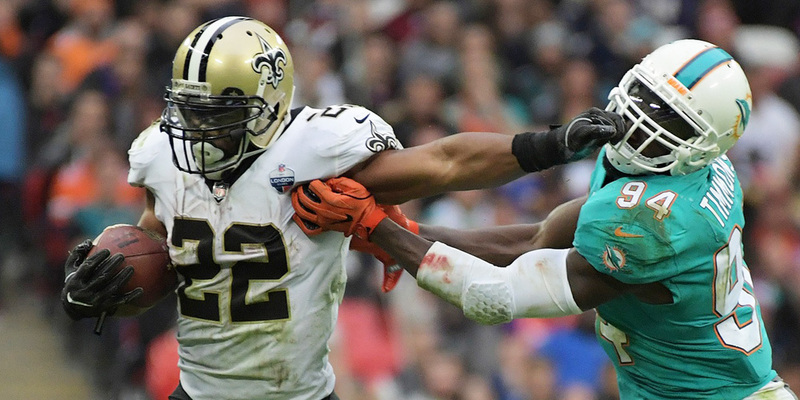 It has been a hot and cold return for Mark Ingram ever since he came back from his suspension. Ingram was ushered back into the fantasy world in Week 5 with a 2 TD performance, had a bye in Week 6, then flopped for only 42 scoreless yards in Week 7. That means that for fantasy owners, Ingram has been a serviceable starter in 1-of-7 weeks this season. 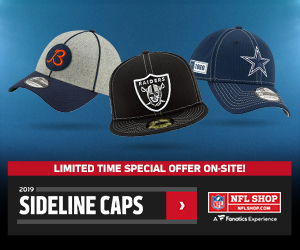 That’s a tough pill to swallow if you are on the wrong side of .500 halfway through the season here and it may present a good opportunity for advantageous fantasy owners to pounce on a deal. After Ingram’s Week 5 success, it was Alvin Kamara owners who were in a state of panic. Now it appears the tables have turned a bit as Kamara out-touched Ingram 19-14 against the Ravens. This was kind of to be expected with the Ravens boasting one of the most stout run defenses in the league and Kamara being the favorite for work in the passing game. Ingram is in the midst of a three-game stretch against some of the toughest run defenses in the league (Ravens, Vikings, Rams) and to make matters worse, two of those three games are on the road outside of the friendly confines of the Superdome. This could present a multi-week window to buy low on a guy who has finished as a top-10 running back in PPR leagues in each of the last three seasons. Ingram is still an incredibly important piece of the offense here and after this current three-game stretch the schedule lightens up a ton. 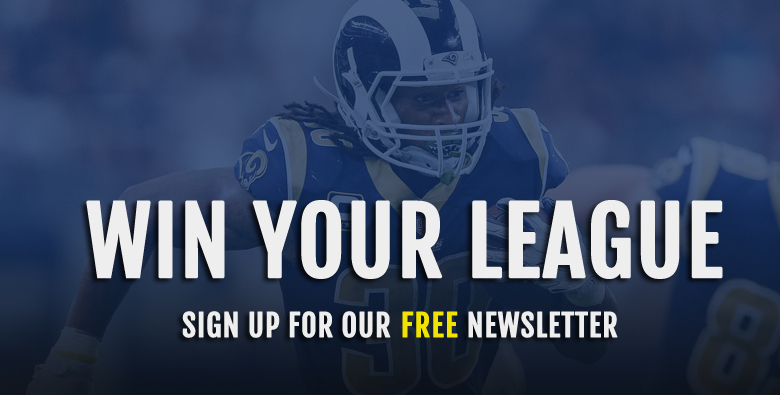 Ingram will see offenses who rank inside the top-10 for most fantasy points allowed to running backs in 3-of-5 games between very crucial Weeks 10-14. You could potentially nab Ingram as an RB2 currently while he still provides plenty of weekly top-10 RB upside. It’s funny how things turn out in fantasy sometimes. One of the bigger debates in the early rounds of drafts, when it came to running backs, was who is the back to own, Dion Lewis or Derrick Henry? Turns out the answer really has been neither. 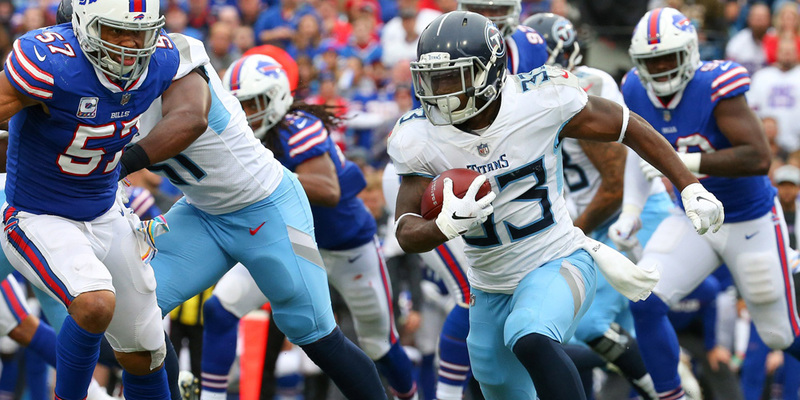 If you had to choose one, Dion Lewis has provided more upside this season and is coming off one of his better games of the season last week, but both have been an overall disappointment. One of the biggest issues with Lewis this season has been consistency. He has seen anywhere from 4-16 carries in a game and anywhere from 1-9 targets in a game as well. Lewis also isn’t finding pay dirt as he hasn’t found the end zone since all the way back in Week 1. Lewis’ struggles aren’t entirely his fault I suppose if you factor in the fact that Marcus Mariota was in and out with an injury and the Titans offense as a whole has just been all over the place all season. There really isn’t much reason to believe that Lewis will suddenly become a consistent contributor on offense though. 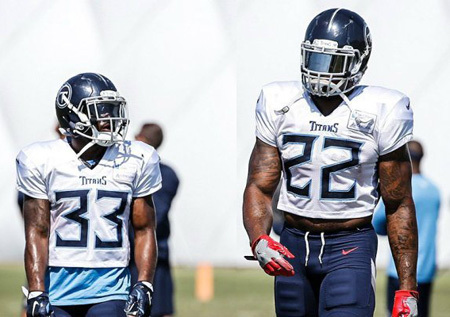 Derrick Henry will continue to eat away at the workload in the backfield. The Titans also offer an average remaining strength of schedule when it comes to fantasy points allowed to running backs. Lewis is a great guy to package up with another flexworth player in PPR leagues and try and secure a more consistent WR2 or RB2 type. I have been trying to package him and Julian Edelman in deals recently, for example, to shoot for a player who offers more potential upside like Stefon Diggs. You get an added bonus to this situation as the Titans are on a bye this week. This gives you two weeks to try your best to unload Lewis while his value is on a high note. After breaking out with back-to-back 100-yard games, Taylor Gabriel went back to his woeful ways last week putting up a season-low 3 receptions for only 26 yards. Gabriel crushed many DFS lineups as he was considered a lock for a solid game against the Patriots. This is actually not all that unusual of a scenario for Gabriel. He was a streaky deep play threat for the Falcons who most notably averaged 16.5 YPR with the team back in 2016. Gabriel’s usage as the primary WR2 on what is suddenly a high powered Bears offense still offers some value but you just never know what you’re going to get with Gabriel. Especially with Trey Burton enjoying a breakout and both Allen Robinson and rookie Anthony Miller getting back to full health threatening for targets. Even Tarik Cohen has started to settle in as a more consistent contributor. The schedule also isn’t going to do the Bears passing game any favors. After an attractive Week 8 matchup against the Jets, Gabriel will see six straight weeks of matchups against teams who rank inside the top-12 for least fantasy points allowed to wideouts. Gabriel is merely a WR3 at best going forward and will be a highly unreliable one at that with a daunting set of matchups. I am trying to sell him for whatever I can get everywhere I have him while he still offers some perceived upside after his two games hot streak. 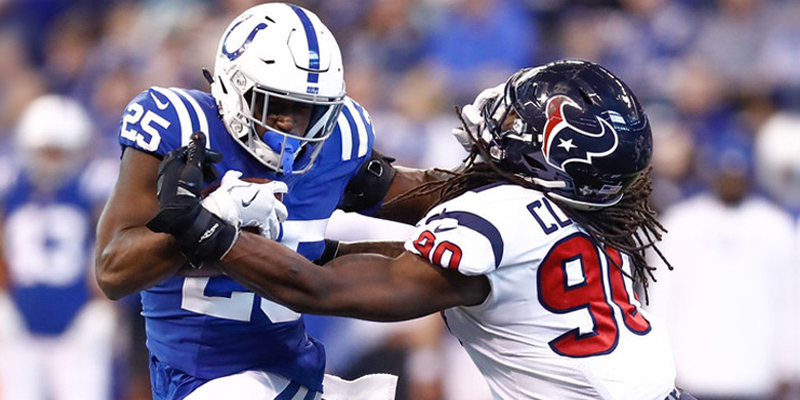 After struggling to get healthy all season, Marlon Mack finally broke out last week against the Bills totaling 159 total yards, 1 TD and 1 two-point conversion for good measure. If you have been sitting on Mack all season waiting for him to finally do something, this was a welcomed sight. Now that you got that out of him though, it might be best to sell high while the value is there. Mack picked up a new ankle injury in last weeks game and while it doesn’t sound too serious at the moment, it’s worth noting for a guy who has struggled to stay healthy all season and for most of his young career really. The injury was enough for Mack to be considered limited in Wednesday’s practice. Aside from injury concerns, there is also the fact that you have to still consider Nyheim Hines as a solid threat to Mack’s workload, especially in the passing game. The best way for the Colts to keep Mack on the field and off the trainer’s table is to lighten his load and Hines has proved a solid threat this season. This is also the same team who mismanaged Andrew Luck’s injuries for the last two years though so who knows what they will do. The bottom line for me is that I simply don’t trust Mack to stay healthy and handle a solid workload all season. He is a talented runner without question, but there is so much concern for re-injury here. That, coupled with the Colts still having a pretty poor offensive line make Mack a solid sell high for me after a career game.